In conjunction with Father’s day, let’s talk about legacies that were passed down from one generation to another. It is a delightful scene when an off-spring is willing to take on their father’s footsteps, growing their enterprise and continuing their legacy. The Ford Motor company is established in year 1903 by Henry Ford, together with 12 investors. Ford’s first international base was built in Ontario, across the Detroit River from its existing facilities. His “Model T” gained recognition and is one of the best-selling cars of all time. For several years, the model alone gained 100 profit. Henry Ford died in 1947. His son, Edsel Ford became President of Ford Motor Company and has ever since, lived in the shadow of his late father. His contributions and legacy lives on towards the designs of Lincoln cars. The son of Edsel Ford was then appointed as President and later on became CEO. He transformed the company from a family business to a publicly owned corporation in 1956. 3 generations of successful entrepreneurs in the automotive scene made Ford Motor Company a global corporation today. 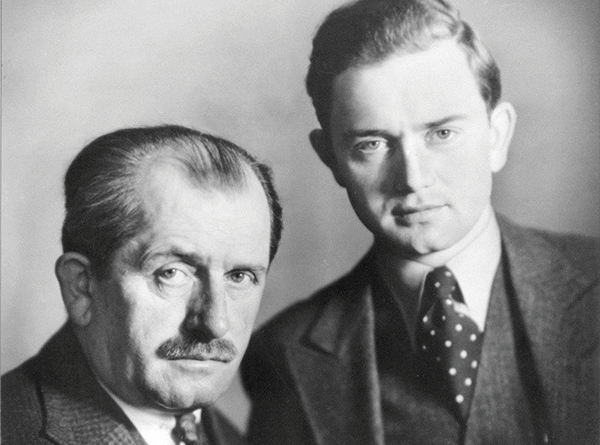 Ferdinand Anton Ferry Porsche, son to Ferdinand Porsche, grew up with cars. He started out assisting his father’s business as soon as it opened. His father worked for several years as a Technical Director at the Austro-Daimler automobile company, which eventually became Daimler-Benz, manufacturing Mercedes Benz. Porsche’s involvement in the prototype- Volkswagen gained him popularity, two years after Porsche and his father had first developed plans for the vehicle. He also built the company’s first sports car, the 356. In year 1964, the production of the 911 began, which made Porsche became a very popular name in Germany. Currently, Porsche is owned by Volkswagen AG with two subsidiaries; Porsche Consulting Group and Mieschke Hofmann and Partner. Established in 1785, the Kirchhoff Group is a global player in the automotive sector. When Arndt G. Kirchhoff was 35 years old, he began to take over the management role of the family business. He is now in his sixties, preparing for yet, another transfer of the company himself. He takes note of this father’s advices and direction, steering the company into the right path. 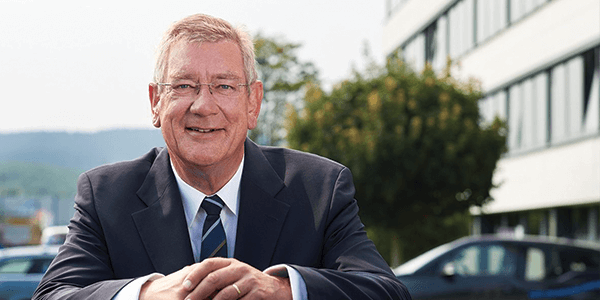 Arndt is the Managing Partner and CEO of Kirchhoff Group. His brother’s also joined in the management committee and handles different groups within the organization. Arndt is a family man, an Entrepreneur, and a dedicated president, deciding everything like his father once did. Frank Hasenfratz, the Founder of Linamar Corporation, has fled his native country after the Soviet Union invaded in 1966. He founded Linamar in 1964, and today, the company is one of Canada’s largest auto parts maker. He then suggested that it was time for his daughter, Linda Hasenfratz to take over his role as CEO and continue the family business. She later on agreed and took the chance to lead. 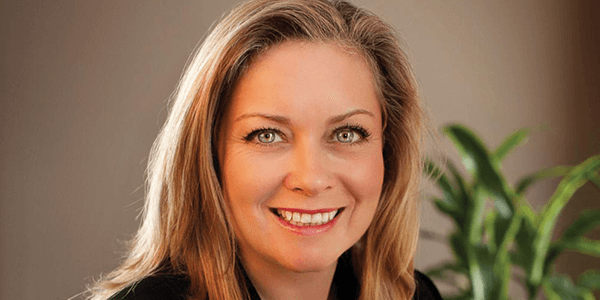 According to canadianbusiness.com, the father-daughter agreement helped Frank step back from the company’s daily operations, and enabled Linda to move into the role of CEO. Ever since she took over her father’s seat, the corporation has tripled its revenues. She became a role-model for many women in the industry and made her family proud. This Car Wants To Light Up The Tokyo 2020 Olympic Flame. You Won’t Believe How!